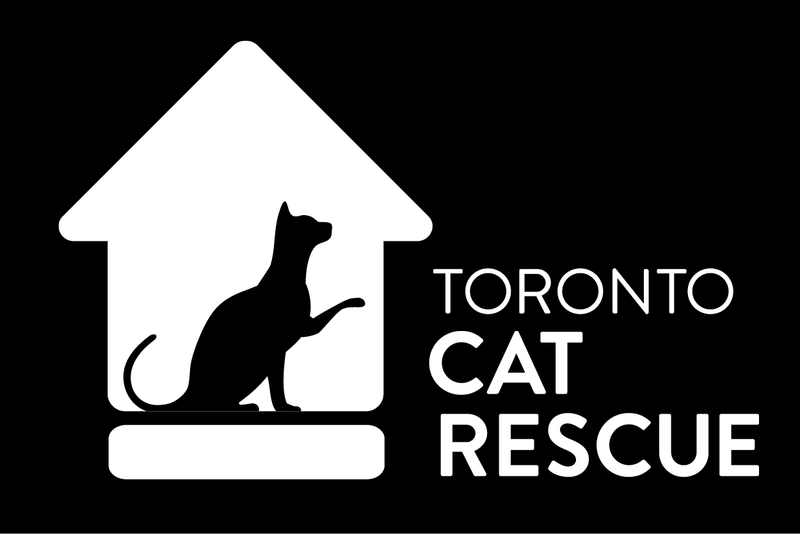 Thanks to the generosity of some amazing humans Toronto Cat Rescue is able to feature our foster cats in different pet stores in Toronto, the GTA, and Kitchener-Waterloo area. TCR does not use pet stores as a shelter; instead they act as a temporary placement to give cats extra exposure, increasing their chances of being adopted. Visit the kitties in-store today!